One of FONA’s strategic priorities is to support initiatives which protect, conserve and regenerate natural and cultural heritage because we recognise that heritage and culture are a key source of national pride and a valuable asset to a society. FONA is committed to providing assistance in the form of connecting innovative and sustainable programs to funding, technical support, expertise, and resources. We support projects which assist with the recovery and rebuilding efforts of precious, internationally celebrated sites. Beyond this, our aim is to influence the sustainable development of these sites and to regenerate them as thriving cultural hubs to create potential for local business, historic artisan craftsmanship and modern trade skills and cultural initiatives to promote a prosperous, more resilient community. Our process of whole systems thinking and regenerative development brings together not only expert architects, but also planning and commercial expertise, international and local, to turn a society’s history into a living and vibrant future. 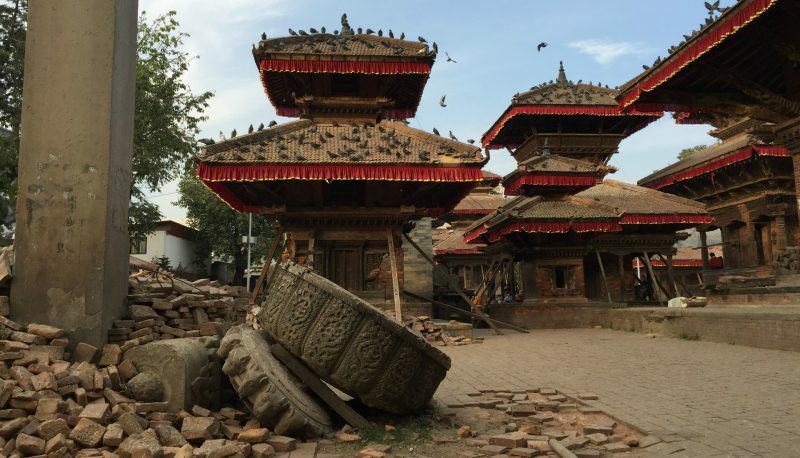 One such example is our current restoration project in Nepal for the Changu Narayan Temple, where we are partnering with Heritage & Environment Conservation Foundation Nepal (HEC Foundation).